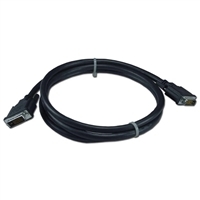 Connects any DVI digital flat panel or projector to any computer, switch or splitter with DVI. This premium cable supports both single and dual link high speed DVI signals, has double shielding for maximum graphics performance and prevents signal loss & screen ghosting. 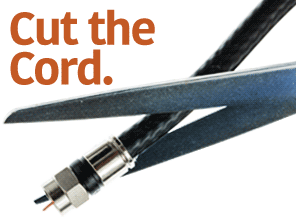 QVS cables are UL listed, have matched impedance, PVC jacket, molded ends with thumbscrews and inner hood soldered 360 degrees to the connector for complete end to end shielding.